FREE! 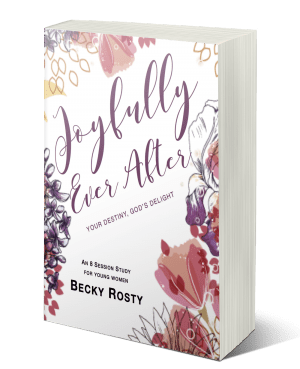 Sample Chapter and Video Teaching Session from Becky’s Bible Study: Joyfully Ever After! Did you know that your relationship with Jesus is the most important thing in your life? Recognizing the significance of our faith can be difficult because it is rarely celebrated. We look toward other life events—like prom, graduation, or a wedding—to affirm who we are. However, the Bible says you don’t have to wait to begin your “ever after.” In Christ, it has already started! When you place your faith in Jesus, God declares you a royal member of His family. Your Joyfully Ever After can start now, with Jesus. I am passionate about this exciting message of hope and freedom for women who want a solid foundation for their identities. That is why I am publishing my first Bible study: Joyfully Ever After: Your Identity, God’s Delight. Check out a sample chapter here –> Joyfully Ever After Sample Chapter. And view Teaching Session 1: A Woman of Decision as you follow along with the Session Notes, included in the sample chapter above. This video and book-based journey for young women is a fantastic resource for small groups, Sunday school curriculum, or Mother-Daughter/Mentor-Mentee relationships. 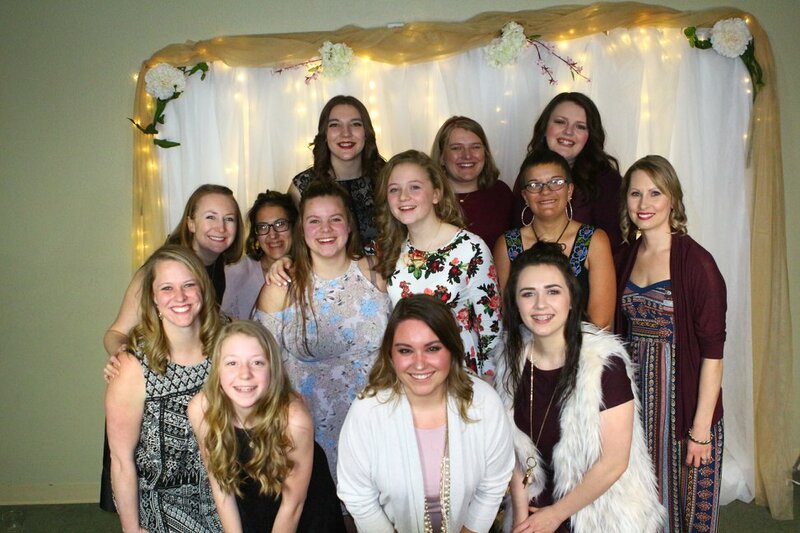 The target audience for Joyfully Ever After is ages 13-22, however, women of all ages have found this Bible Study helpful in forming their identities as new believers in Christ. If you would like to pre-order your copy of the book and video series, head to the Joyfully Ever After Campaign on Kickstarter. Here is your WIN-WIN!!! –> The Kickstarter price for a physical copy of the book and all 8 teaching session is just $25 (not including shipping). Once this project is officially published in September 2018 (tentative), the projected cost on Amazon for the book will be $15, and each video session $3 for a total of $39 (not including shipping). You win when you pre-order the book for a low price, and I win when you support my campaign to get my book professionally edited, formatted, and outfitted with a polished cover. Thanks for checking it out! And thank you for sharing your excitement this project! 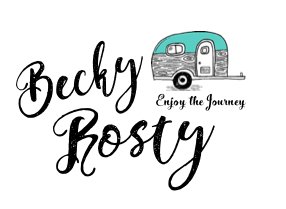 Becky’s First Book is Now Live on Kickstarter! 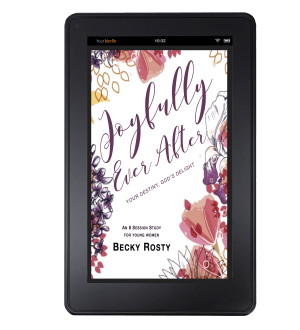 Joyfully Ever After is a book and video-based, coming-of-age Bible study for young women. Recommended for ages 15 through 22, this curriculum is designed to be studied in a small group, or in a mentorship duo with a mother or trusted friend. Empower young women to embrace their identities as children of God. By supporting this project on Kickstarter, you are not only helping to publish Joyfully Ever After, you will also be the first to receive a copy of the Bible study! Ready to join the Joyfully Ever After journey? Visit kickstarter.com now to make your pledge! (You won’t be charged until May 1st, and only if the project goal is met). The goal of Joyfully Ever After is to celebrate, identify, and discover our relationship with God as His daughters and ambassadors. I loved all of it. It has definitely grown my faith. 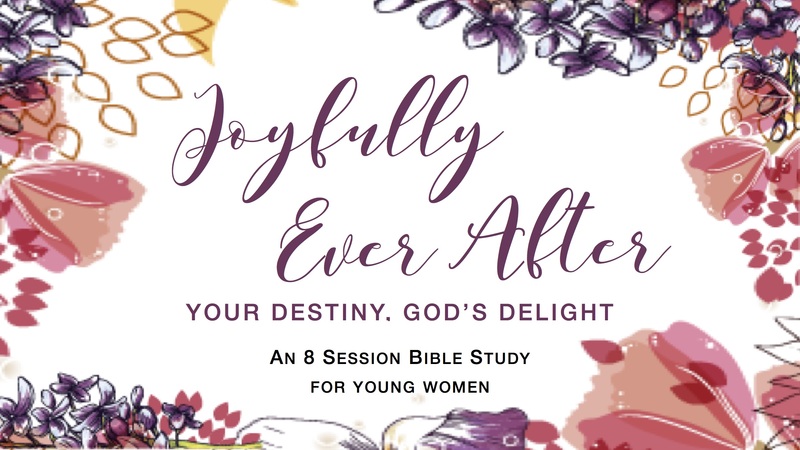 PLEASE SHARE THIS EXCITING NEW BIBLE STUDY FOR YOUNG WOMEN! Coming soon to e-book and paperback on Amazon.com!